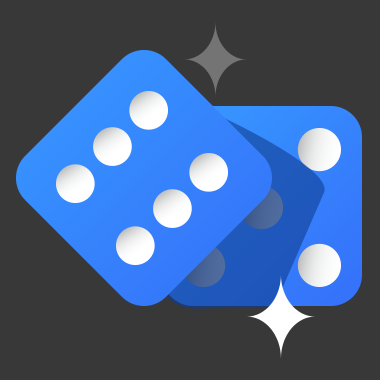 DICE52 is an unique game with WIN chance 96.15% The Gear of Fortune is a roulette-style wheel mechanism with 21 spaces, most of which are labeled with multipliers ranging from x2 to x20. 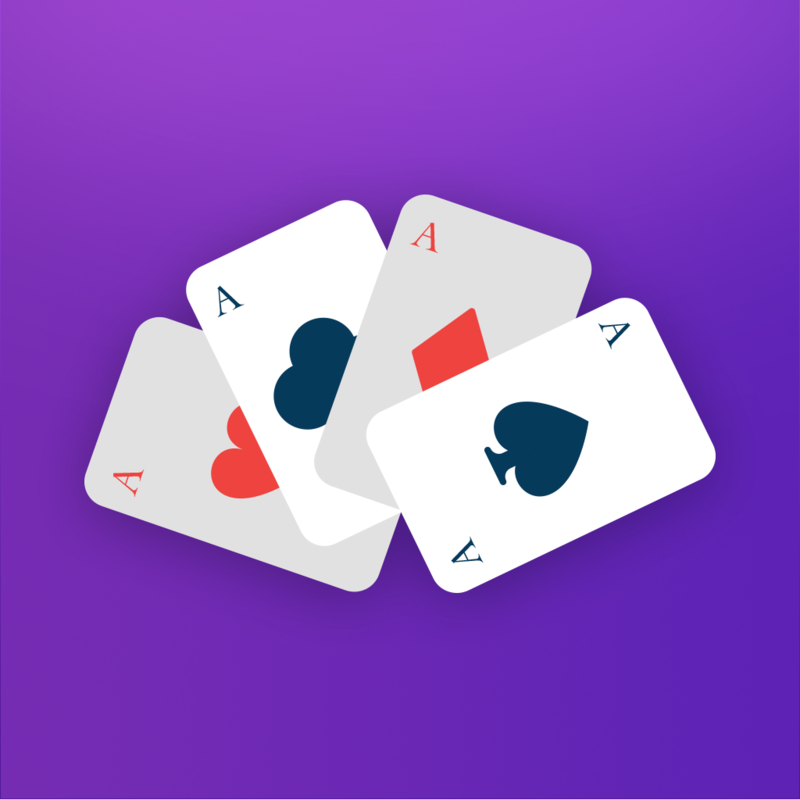 Gear of Fortune is a game based on TRON smart contract. 1. 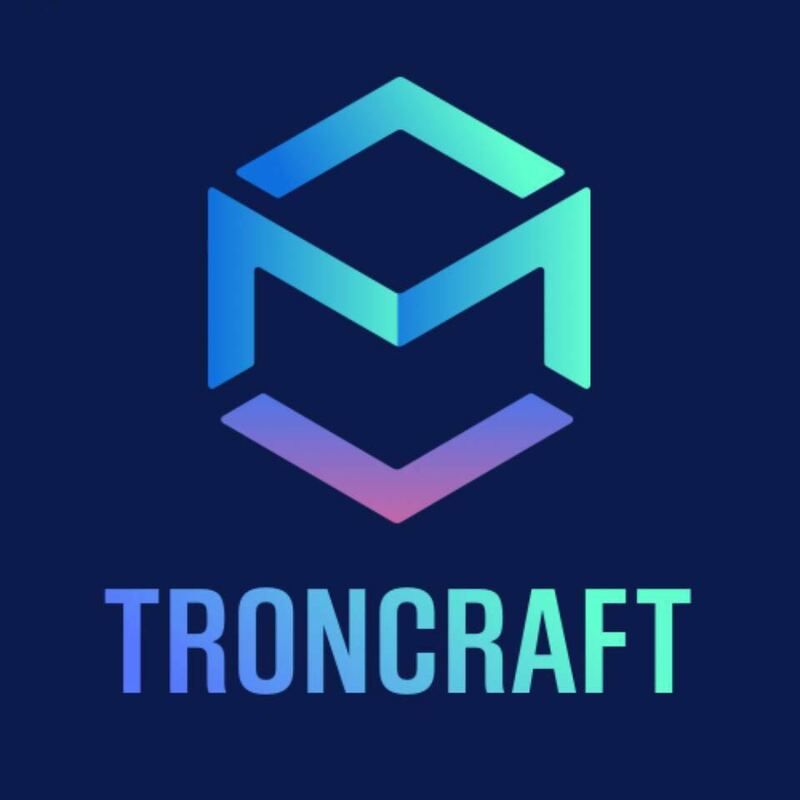 Make sure you have a TRONLink wallet. 2. 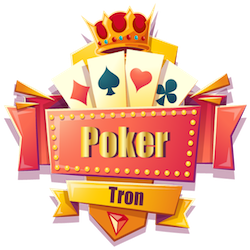 To play you must own TRX, the underlying cryptocurrency that powers the TRON network. 3. Set your BET AMOUNT. This is the amount of TRX you will be betting. 4. Select the SECTOR. 5. 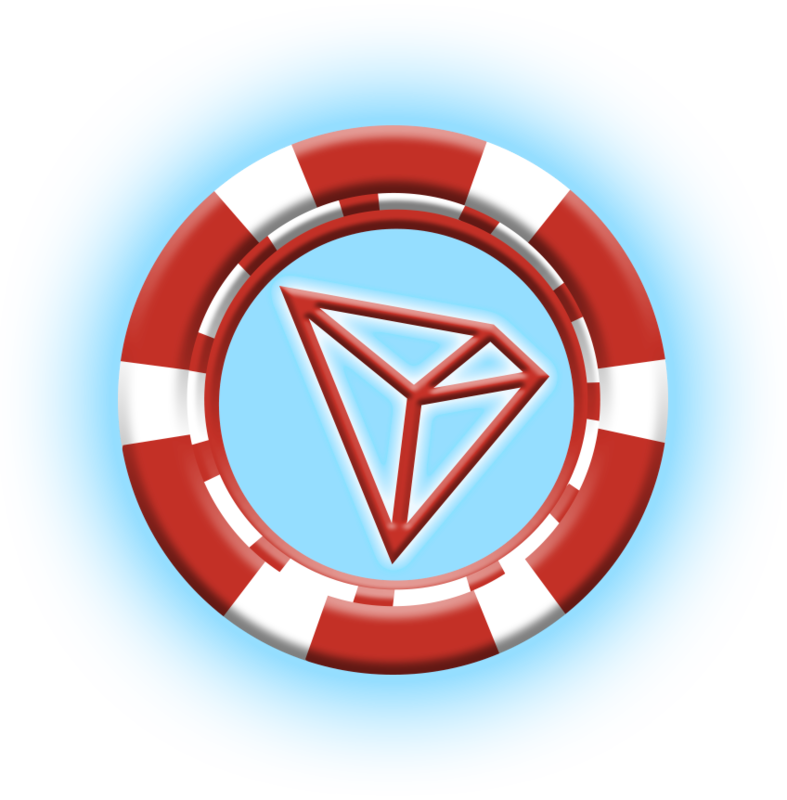 *For better odds, send 10,000 TRX to TBxZaKstK1VfAzdBGp4ZDDPckkp8Lw7mvU (only a limited time) 6. Click SPIN to place your bet. 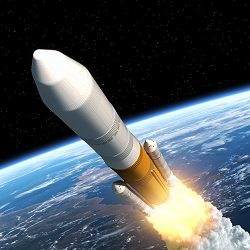 The smart contracts will then randomly generate a sector number. 7. If the sector number is equal your prediction then you WIN! Payout = BET AMOUNT * SECTOR. No reviews yet. 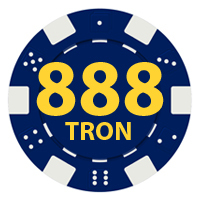 Be the first to post a review for 888TRON.